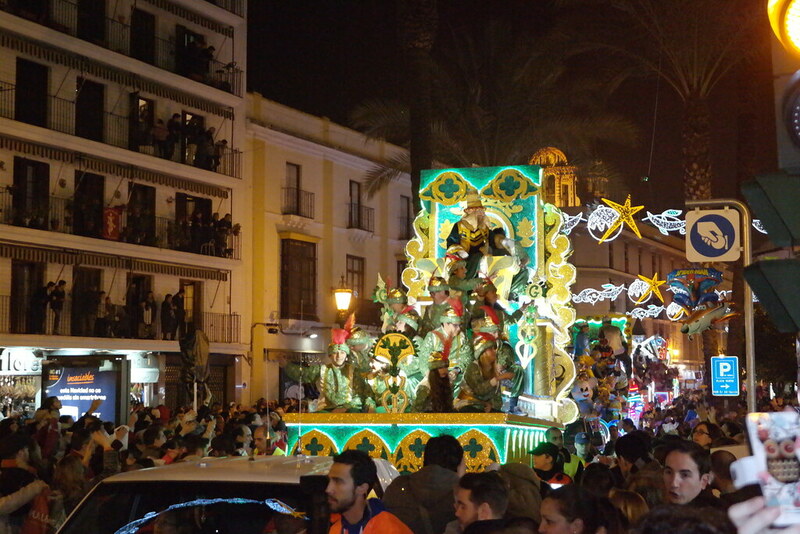 Celebrations vary throughout the country, but here’s how to celebrate Three King’s Day in Seville! 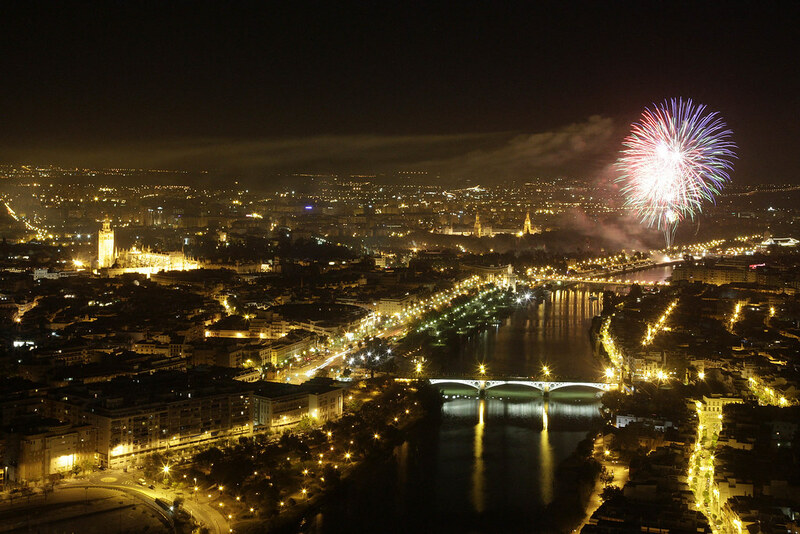 Looking for things to do on New Year’s Eve in Seville? 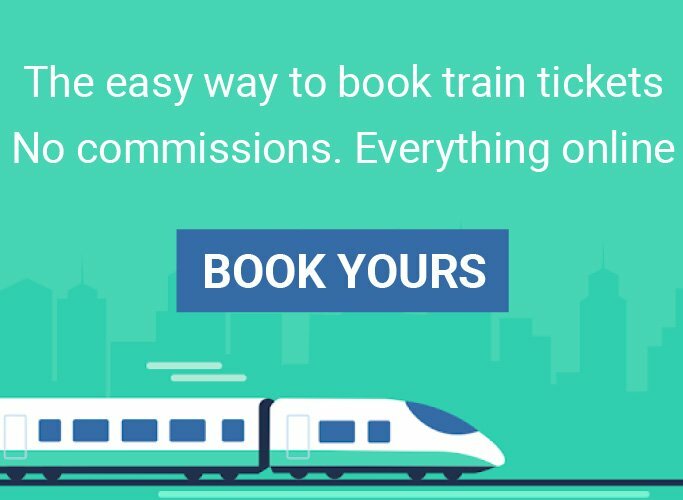 Check out these ways to welcome in the New Year in style! 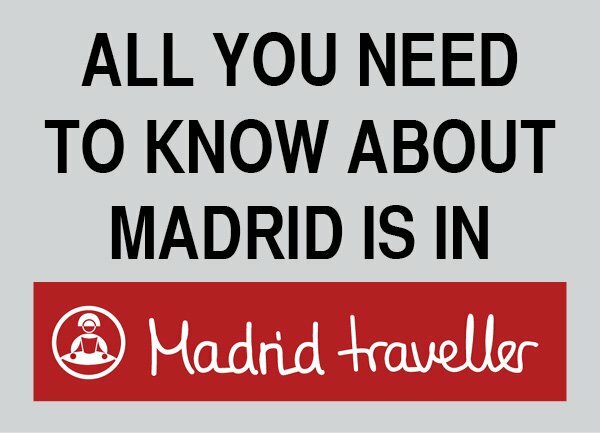 Are you looking for some great Christmas gift ideas from Seville? The shopping season starts so if you happen to be here, it’s a great moment to look for that perfect present. Where are the best Christmas markets in Seville? As locals set off in search of the best bargains for their seasonal shop, most Sevillanos abandon major chain stores and brand names to wander through the stalls of a festive market. Despite the days have gotten shorter, there are (at least) nine reasons to visit Seville in winter. Not convinced? 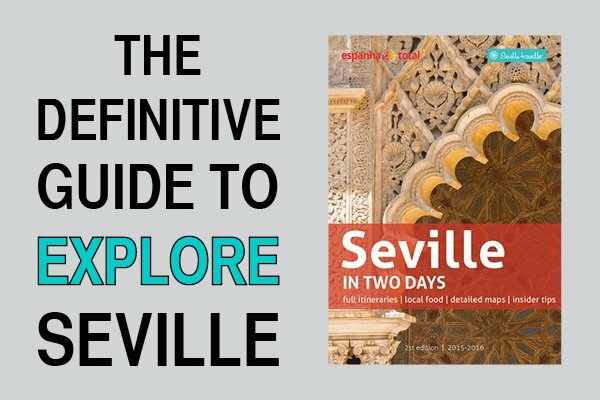 Here are my picks for things to do in Seville in December. While it’s a month in which temperatures may have dropped (a little bit compared to other European cities! ), the city is still a flurry of activity as people gear up for the holiday season. 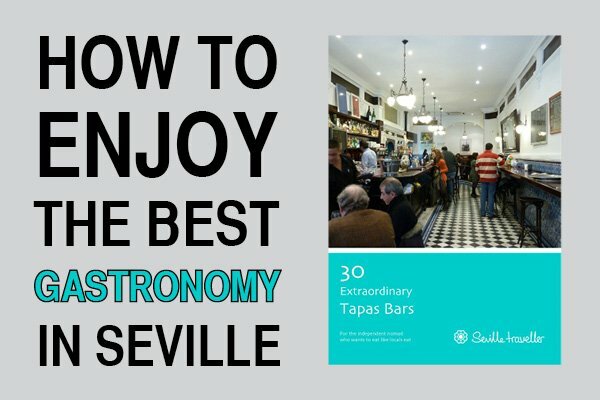 What are the top things to do in Seville if you are visiting the city? 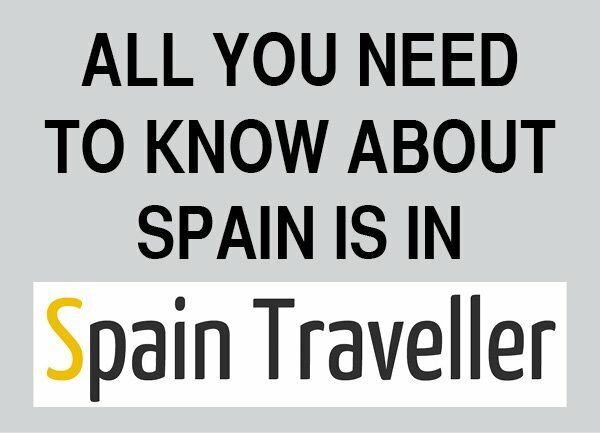 Below you’ll find a long list of activities that are not in the guidebooks and do not belong to the touristic circuits. You can chose from experiencing a relaxing massage at the Arab baths to buying delicious sweets from a closed nunnery.